I’ve had her for over 11 years now n she had gone through many incarnations to what we here. I have taken a 2 year hiatus in competitive drifting n she has been under the covers ever since. A drive (drift) around the block was all it took to convince me that I won’t be changing a thing about her…then again the Nitrous system will have to go to accommodate the new rulings in drifting! 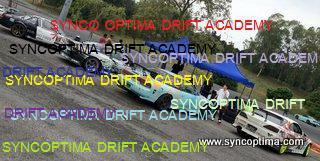 This entry was posted in Ariff, Drifting, Posting by Ariff and tagged 180sx drift, Competition drift malaysia, Drift car malaysia, Drift instructor, drift lesson, Drift training, Drifting in malaysia, Podium drift, S13 drift on February 4, 2017 by skagee.